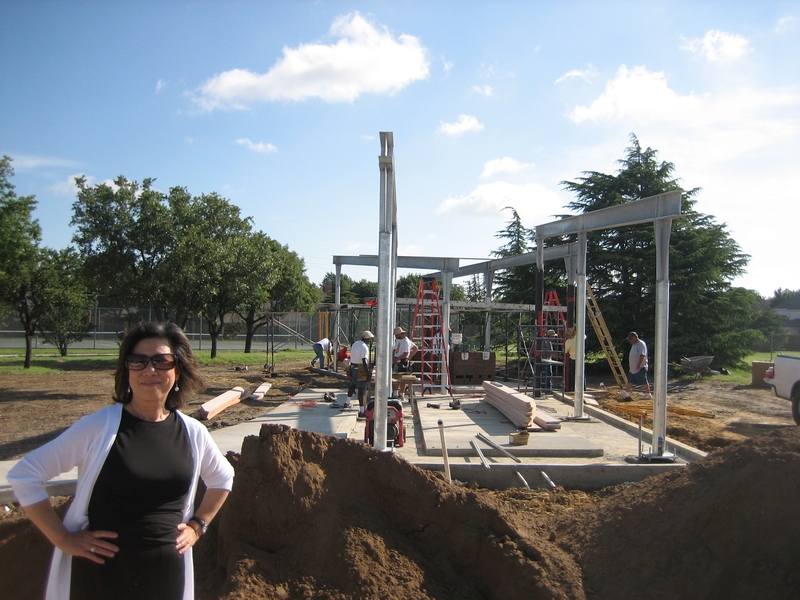 Meet Elizabeth Chu Richter, born in Nanjing, China, raised in Hong Kong and Dallas Texas, Richter is CEO of award winning firm Richter Architects. Named as the “Newsmaker of the Year” by the Corpus Christi Caller-Times in 2002, the newspaper recognized that “… [Richter] has done award-winning work to educate the public as to why architecture matters.” Elevated to College of Fellows in 2005 and elected as President of the Texas Society of Architects in 2007, Richter recently declared Candidacy for AIA National Elected Office as 2014 First Vice President/2015 President-elect. Her personal narrative involves lessons from mom and establishing a work/life balance. 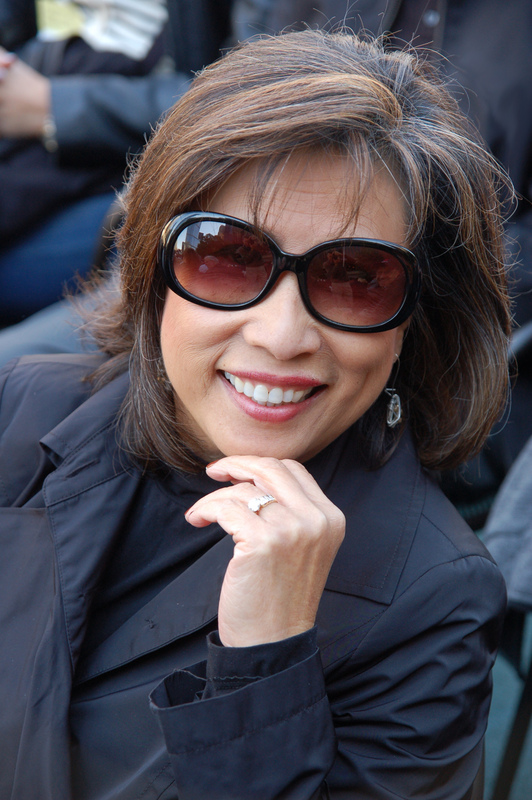 Richter’s mom, Irene Chu, is considered a pioneer of her time. “One of the original Feminists”, says Richter, “she demonstrated resilience throughout life that I have come to appreciate and value.” Irene Chu lost her husband to a sudden illness and decided to forge a bold future for herself and her six children. At the age of 13, Richter boarded a ship (yes, I said ship) from Hong Kong to the United States. “There was a bit of sadness over us because we were leaving all that was familiar to us. Even today, I am still in awe with the courage my mother had to embark on this journey with six young children” Richter recalls. When the family arrived in Dallas, one noticeable urban adjustment was the lack of density and vitality. “We never owned a car in Hong Kong, we didn’t need one. It was going to be a few years before we could afford to buy a car in Dallas. My mother rode the bus to work and we walked to school. It was a very simple, quiet and isolated life that we did not anticipate, “says Richter. -Chinese Proverb, said by Irene Chu. In collaboration with AIA National Diversity and Inclusion Council, AIA Northern Virginia Chapter’s Women in Architecture Committee, AIA Washington DC Chapter’s Emerging Architects Committee and Washington DC Chapter of National Organization of Minority Architecture (DCNOMA), the Women in Architecture Series was a four part series focusing on aspects not typically discussed among women in the architectural profession. Through the series, I was able to connect with inspirational and talented women architects with amazing stories. As a supplement to the series, VVoices features a diverse group of women offering their personal narratives highlighting childhood, architecture and a global perspective. Tagged Corpus Christi, David Richter, Elizabeth Chu Richter, FAIA, Nanjing China, Richter Architects, Texas Society of Architects, University of Texas at Austin Architecture, women leaders.